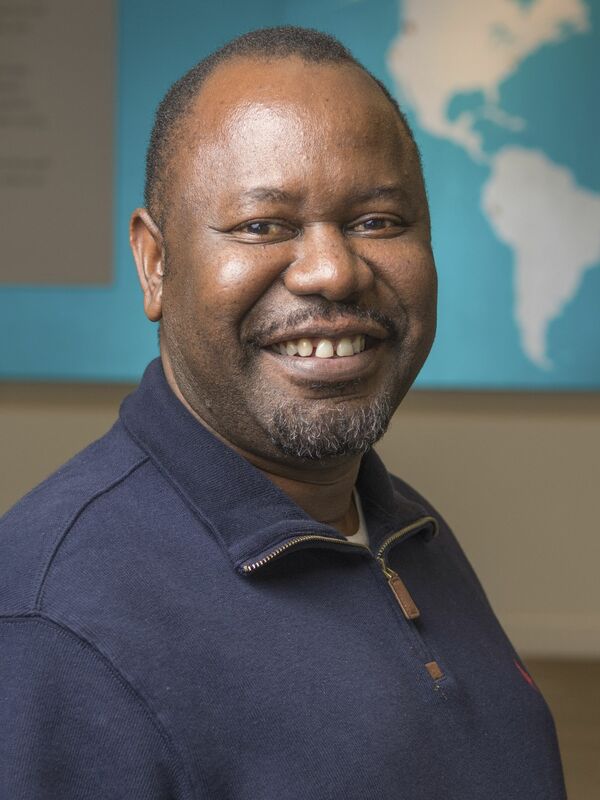 Dr. Henry Mwanyika is PATH’s Digital Health Regional Director for Africa with more than 20 years of experience in the commercial ICT and public sectors as well with health NGOs. He assists African countries in the design of end-to-end integrated data systems by developing a roadmap for information technology infrastructure and applications through inclusion of stakeholder input in the preparation of project plans. He has led PATH's digital health work in Zambia, Kenya, Ghana, DRC and Tanzania. Dr Mwanyika is a trusted advisor for Tanzanian effort to improving data quality and data use in the health sector in Tanzania and supported the Government of Tanzania to develop its digital health investment roadmap. He holds a PhD in Health Informatics from the Swiss Tropical and Public Health Institute at the University of Basel in Switzerland, an MSc. in business and information technology systems from the University of Strathclyde in the UK, and a BSc in computer science from the University of the West of England.